Greetings! Thanks for considering us to be your mentors. We’re Julia and Gabrielle, and we are crazy about MG books! We are both former mentees and have solo-mentoring experience, and this year we decided to team up to create #TeamH2: Hippogriff and Holmes. Note: This year we are asking for upper MG only, as we know there are other mentors who are much better suited for younger MG. Whether you’ve created a fantasy world or you’ve written a mystery set in the deep South, we want a setting so thick with sensual detail that it really becomes a character all its own. This story couldn’t happen just anywhere. It could only happen here, in this place, and at this time. The setting needs to impact the characters and pull the reader into the time and place you’ve created. We love mystery and adventure, but both those things need to have a real personal connection to the people involved. No random coincidences that pull people into a plot, please–the stakes need to genuinely mean something to them and not just be a fun ride. Ideally, it should reveal (and hopefully challenge) character. Make us feel something with your plot! A good mystery obviously needs twists and turns, but we like our fantasy that way, too! Surprise us, give us red herrings, and make us gasp at the reveal! We don’t want to set narrow parameters about what constitutes an underrepresented voice, but if you are eligible for DVPit, we would love to hear from you. One of the reasons we wanted to team up is that we have different strengths that we think our mentee can benefit from. We will both read your manuscript, and while we’ll share our thoughts about the book in its entirety, each of us will focus on different areas. Gabrielle is a world-building wiz, and will also focus on plot and stakes. Julia will work on voice and POV, as well as character development and pacing. We will probably assign some homework in some of those areas to help you build and strengthen your skills. The homework might come first, or as part of the editing process. We will create one unified edit letter so we make sure you are getting consistent feedback from us! After your first round revision is complete, we will do another pass to help you polish your manuscript before the agent round and querying. There could be more homework (we promise to be kind). We know there’s always a lot of buzz around the agent round, but even in Pitch Wars, most people still get their agents through querying. The agent round is icing on the cake, but our focus will be strengthening your writing, and getting you ready to query widely when the agent round is done. To work really, really hard, and to kill a lot of darlings. Are you ready to change POVs? To cut a character? To kill a subplot? To alter the voice? To re-write the third act? These are all things previous mentees have been asked to do. Remember that you do not have to make any of the changes we suggest–this is YOUR book. The three of us will work together in a partnership, where we can discuss possible changes and work through them so you can create your best possible manuscript in the time frame that we have. To be in it for the long-haul. Not everyone gets an agent through Pitch Wars. Not everyone who gets an agent gets a book deal. There is no such thing as a straight path to publishing, and this industry requires patience, guts, and resilience. But if you’re in it for the long-haul, we will be right there with you, ready to encourage and help you along the way. To be self-motivated. We will be your biggest cheerleader, but no amount of encouragement from us can replace your own drive and determination. This business is driven by deadlines, and it’s important to be able to meet them. When considering whether to submit to us, please note that we’re not the right fit for orcs, elves, non-human protagonists, zombies, or books that come with trigger warnings. Tears are okay, but we’re not the best mentors for ugly-cry books. 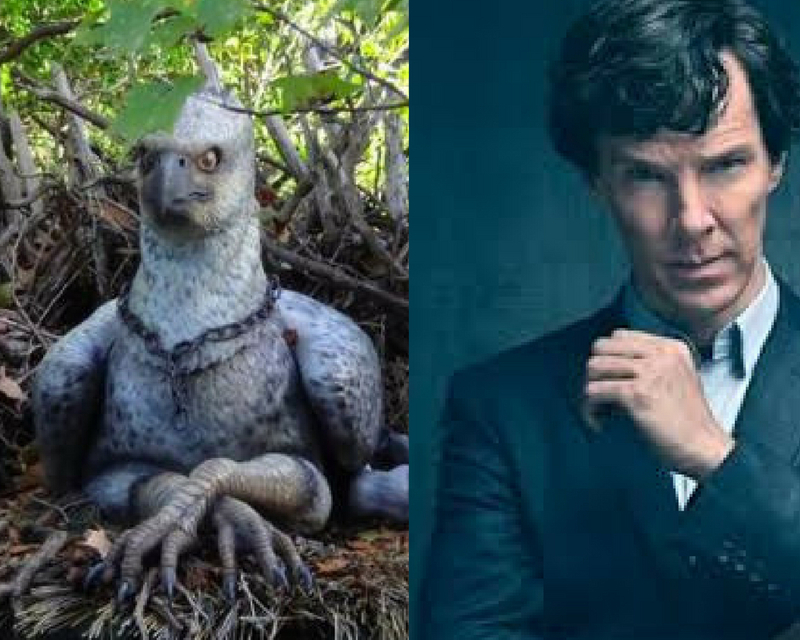 If you want to clarify anything, just tweet at either of us with the #PitchWars hashtag. Please keep questions generalized (not whether we will specifically take your 1990 werewolf sherlock holmes re-telling). This is Julia’s website, so if you’d like to get to know Gabrielle better (and believe me, you do! ), please visit her website. We can’t wait to read your entries!! 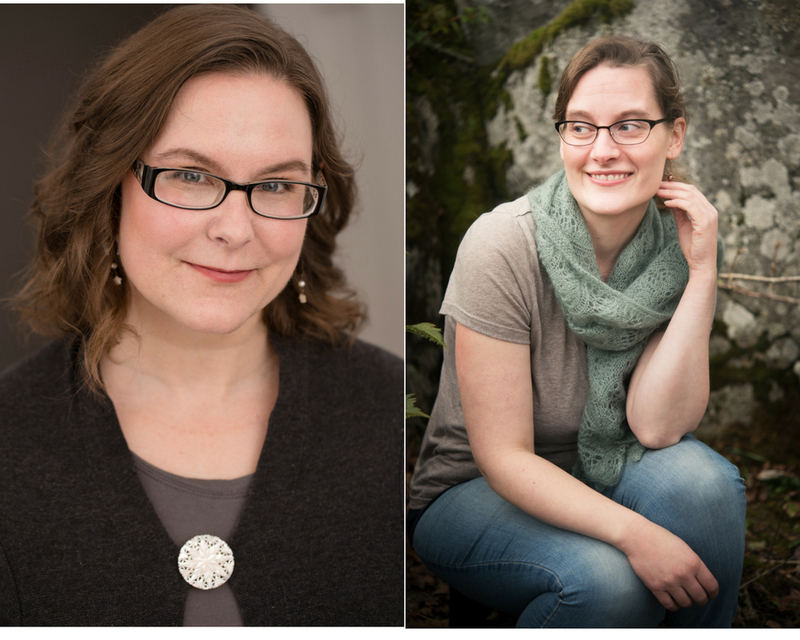 GABRIELLE KIROUAC BYRNE lives in the rainy wilds of the Pacific Northwest with her husband and two daughters, and writes fantasy for kids of all ages. Gabby studied opera in Philadelphia, medieval studies in New York, literature in Scotland, and marine biology in the Pacific Northwest, but writing stories is the common thread that ties all her interests together. This is her third year mentoring Pitch Wars. Her debut novel, RISE OF THE DRAGON MOON, is being published by Macmillan Imprint on August 6th, 2019. JULIA NOBEL is a middle grade author from Victoria, Canada. Her childhood obsession with The Babysitters Club turned into a lifelong passion for reading and writing children’s literature. She offers writing masterclasses and courses for writers in all genres, and was a Pitch Wars Mentor in 2017. Her 4-year-old daughter likes to help her write by unplugging her computer and pressing the escape key. Her debut middle grade novel, THE MYSTERY OF BLACK HOLLOW LANE, is being published by Sourcebooks Jaberwocky on March 5th, 2019.